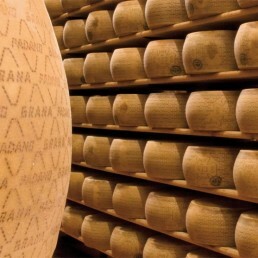 Excellent Parmigiano Reggiano and Grana Padano. 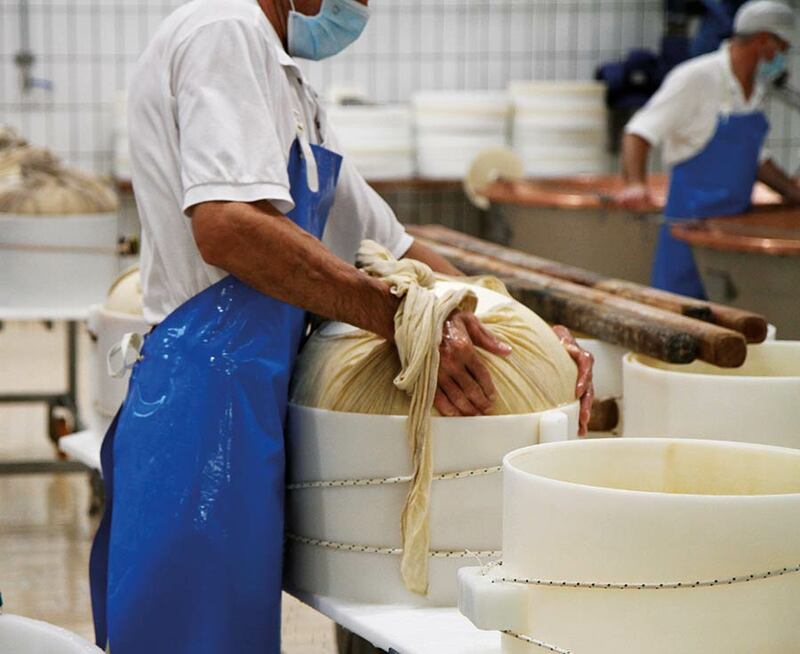 A production itinerary full of history, experience and passion. 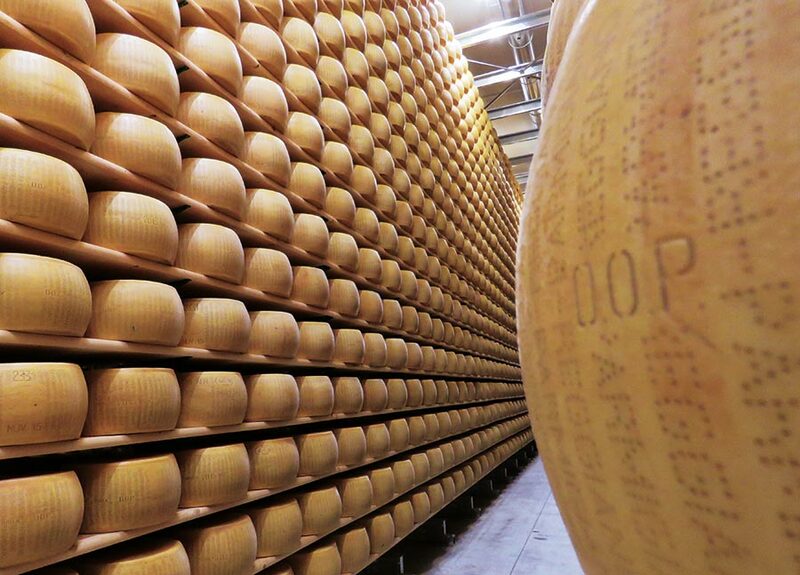 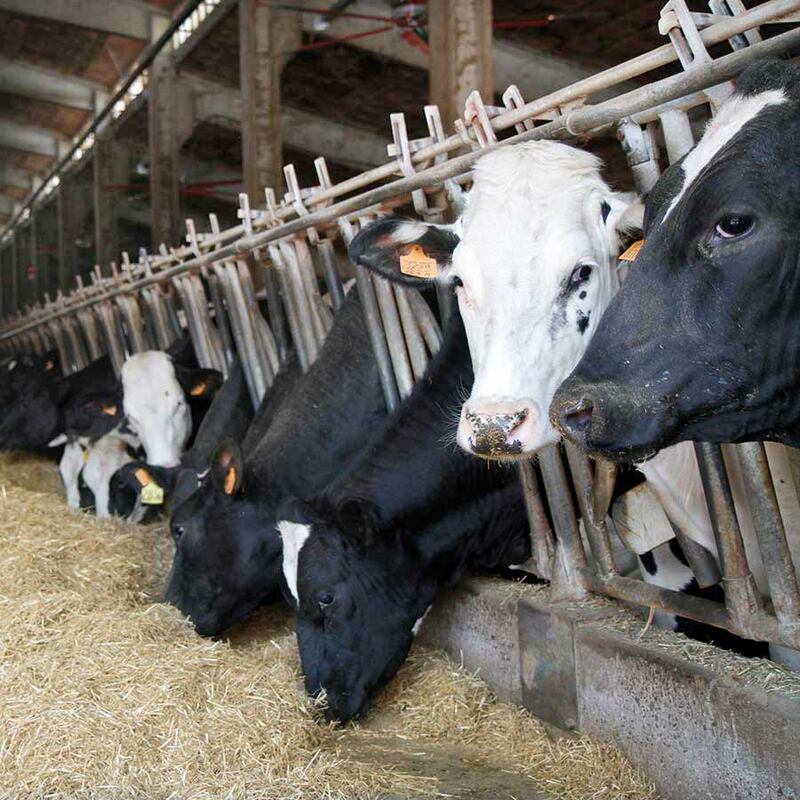 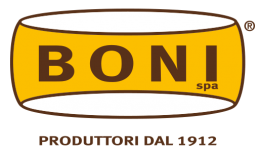 Boni Spa is a leading company in the worldwide production of Parmigiano Reggiano DOP. 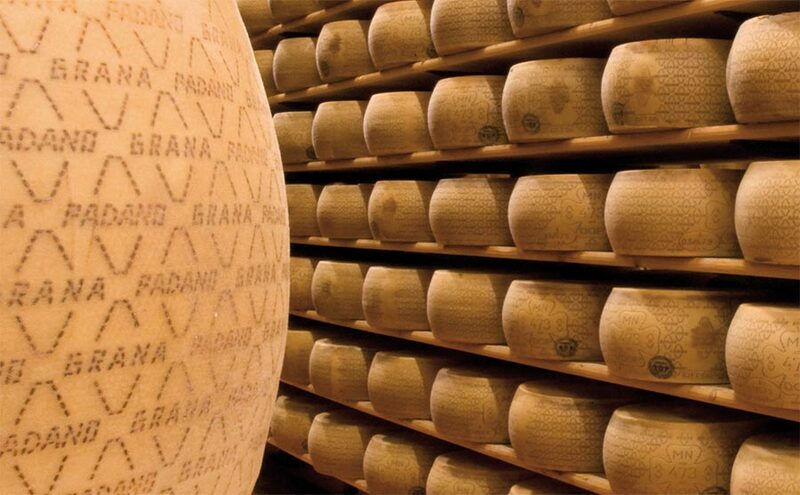 The company Boni Spa specializes in the seasoning and packaging of Grana Padano. 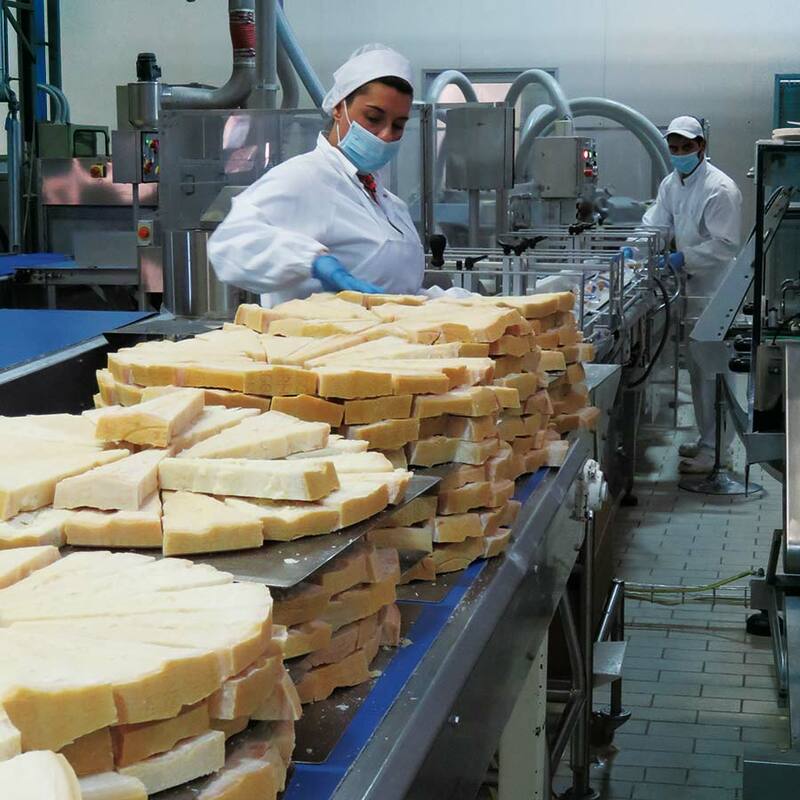 High quality warranty, from the production to the table.